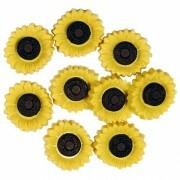 Decorative flower buttons, useful to decorate your home linen and other accessories. 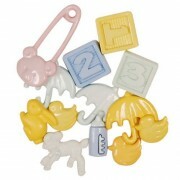 Price refers to a pack of 14 buttons. 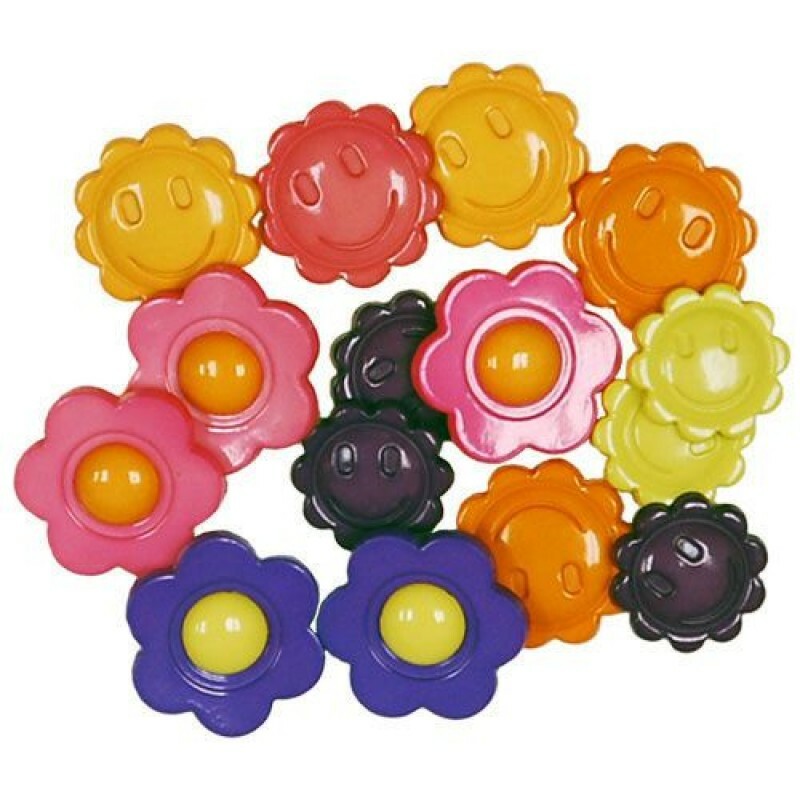 Pack of decorative flower buttons, useful to decorate the ba.. 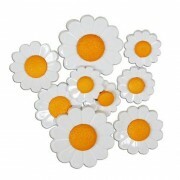 Pack of decorative daisies buttons, useful to decorate your .. The price refers to a package of 8 buttons. This s.. 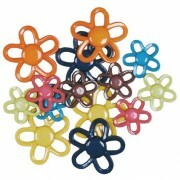 Fish button shaped, size of 18 mm. 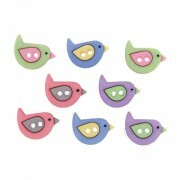 Ideal to decorate clothin..